Xiamen University is now accepting application for the 2017 Fujian Provincial Government Scholarships which is open for all Non-Chinese Students. 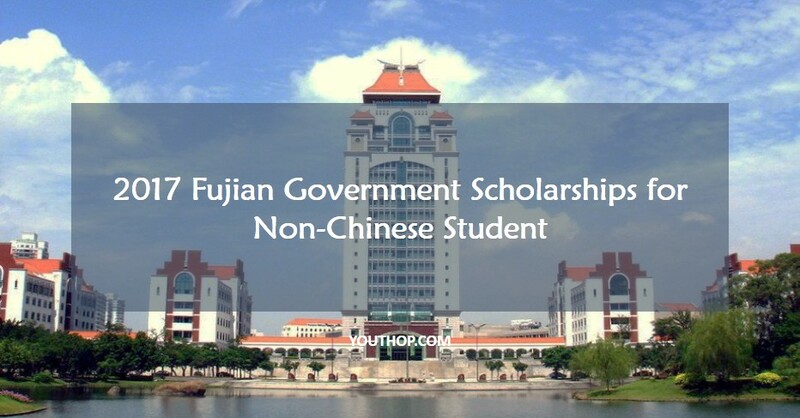 Fujian Government set up scholarships for exceptional international students in undergraduate, mater’s or doctoral programmes. Xiamen University is the first university in China founded by overseas Chinese. 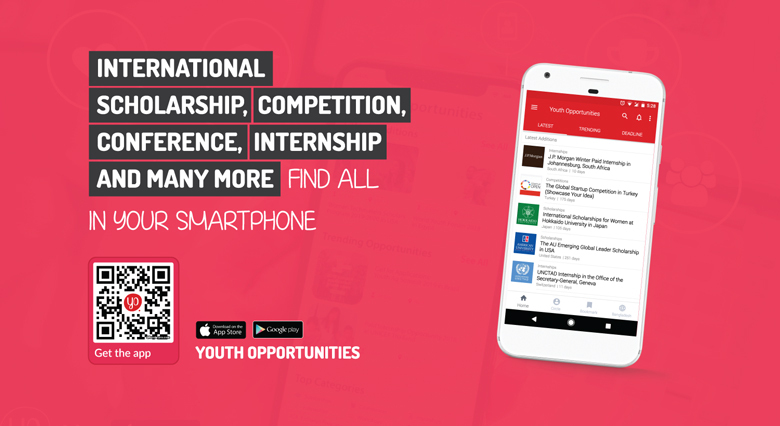 1) Applicants are required to make online application and then download and print out the Application Form for International Students generated upon successful online application. 2) Applicants can fill in and print out the Application Form for Fujian Provincial Government Scholarship(click to download). 3) Submission of application documents: Send by post to XMU’s Admissions Office the two forms and other required documents.